Today's post for Onam Sadya Recipe is Aviyal. From my childhood days, this is one of the side dishes which I often ask my mom to prepare. Mixed vegetables along with coconut mixture tastes heaven. In my hometown, whenever we visit Udipi International, the first thing I order is Adai Aviyal. It's a yum combo and aviyal is also a must for Onam Sadya. 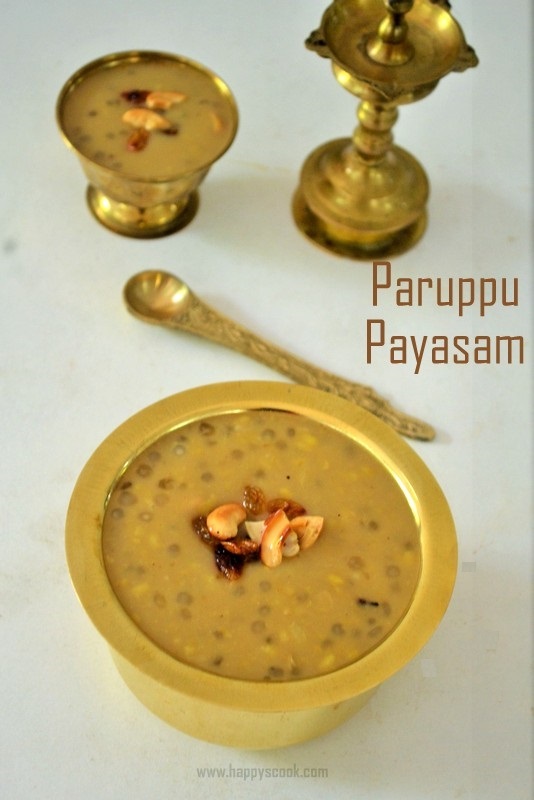 One of my friends, Saranya was asking about this recipe and this is especially for her. 1. Wash and clean all the vegetables. Peel the skin and slice the veggies lengthwise and keep it aside. (Put the sliced brinjal, raw banana in water since the color of these veggies changes when kept outside). Meanwhile grind the ingredients under 'To grind' to a coarse paste adding little water. 2. In a pan, add the coconut oil and allow the mustard, curry leaves to splutter. Then add the fenugreek and once it turns brown add the chopped veggies. 3. On top of that add the ground coconut paste, turmeric powder and required salt. Sprinkle little water for the veggies to cook and without stirring close with the lid. Once the veggies are just heated, reduce the flame to low. After 10-12 mins, open the lid and give a quick stir. If required sprinkle water and again close till the veggies are cooked. Don't cook the veggies until it is mushy. 4. Allow the mixture to cool and when it is completely cooled add the curd to it and gently mix to combine. The tasty aviyal is ready to be served. This can be served with steamed rice and any curry of your choice. It also goes well with Adai. While cooking, you can add the veggies that cook soon (like brinjal, cucumber, ash gourd) after the other veggies are half cooked. Don't grind the coconut mixture smooth, let it be coarse. Adding garlic and curry leaves while grinding the mixture is purely optional. You can skip it. If using raw mango, you can skip adding curd. Avial is looking very inviting and tempting. i dont add cucumber in avoyal.. will try it next time..
A perfect dish for Onam sadya. Very much tempting. such an healthy and delicious looking aviyal :) looks so yumm!! You too have a lovely blog. health in one bowl.nice n never can say no to this. Aviyal looks delicious divya. very nice.